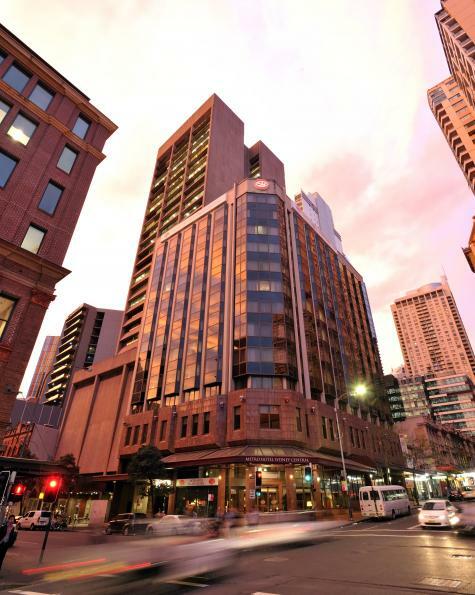 The Metro Hotel Marlow Sydney Central is located in Sydney's southern CBD at the corner of Pitt and Campbell Streets and opposite the Capitol Theatre along with many major attractions in Sydney. 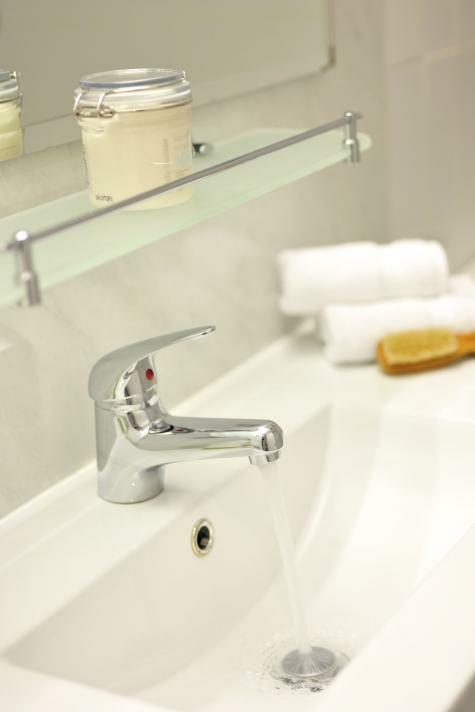 This accommodation offers comfortable, spacious and well appointed guest rooms & suites on 10 accommodation floors with all modern amenities such as free WiFi, providing guests with a place to relax & unwind. 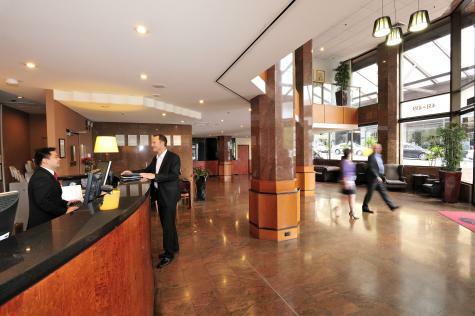 The Metro Hotel Marlow Sydney Central is a pleasant, short walk away for business guests to all major corporate & government offices, and for those attending national/international conferences & trade shows at ICC Sydney. 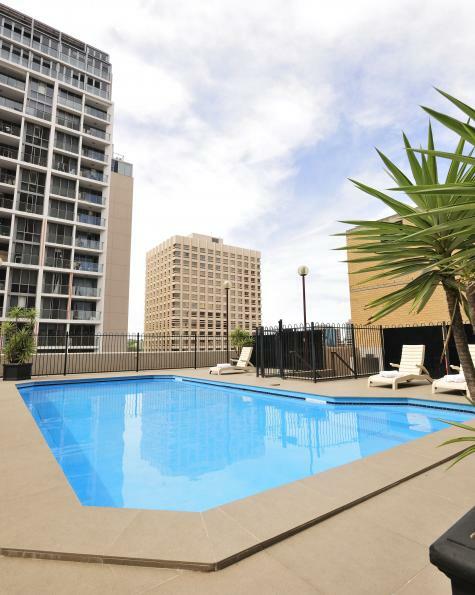 Public transportation is conveniently close with Town Hall Station, Central Station & the Coach Terminal; Metro Light Rail and buses to all parts of the city are only few steps from this accommodation. 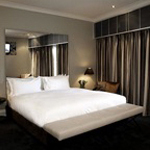 Located on the higher floors, cosy and comfortable accommodation; LCD TV and FOXTEL channels in every room.1 x Queen bed. Close to Central Station. With free WiFi. At least 72 hours notice is required by this property for cancellations of this room offer. If a cancellation is made within 72 hours of check in time, you will forfeit the full amount for the first night cancelled. 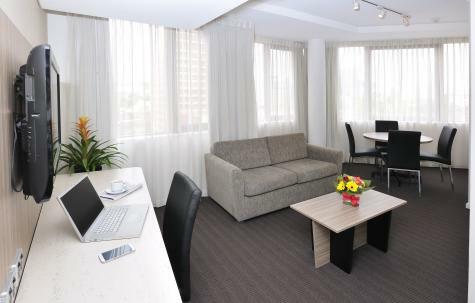 Located on the higher floors, great space for sharing travellers, perfect for friends and families who need separate beds.3 x single beds- LCD TV with FOXTEL channels. With free WiFi. Please note additional adult guests above 3 may be required to stay on a rollaway bed. Distance to Airport Kingsford Smith Airport Sydney - 23.6km. Distance to Public Transport Central Railway Station - 500m. Driving Parking facilities available off-site, charges payable direct. Infant: 0-2 years inclusive - cot available for hire, free of charge, subject to availablity. Child: 3-11 years inclusive - free of charge when sharing with an adult and using existing bedding.